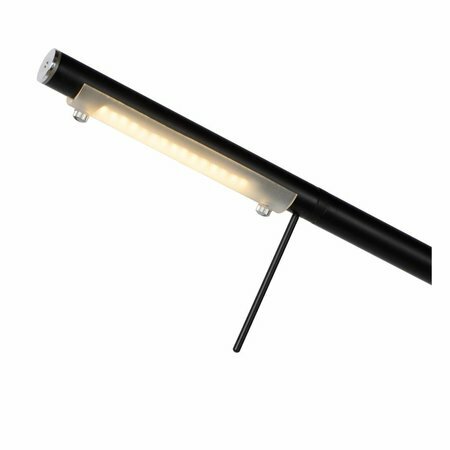 Simplicity, flexibility, character and the latest LED lighting technology. 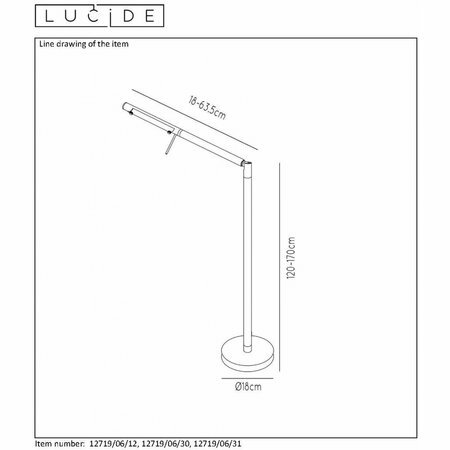 These properties were united in the design of the Bergamo LED reading lamp by Lucide. 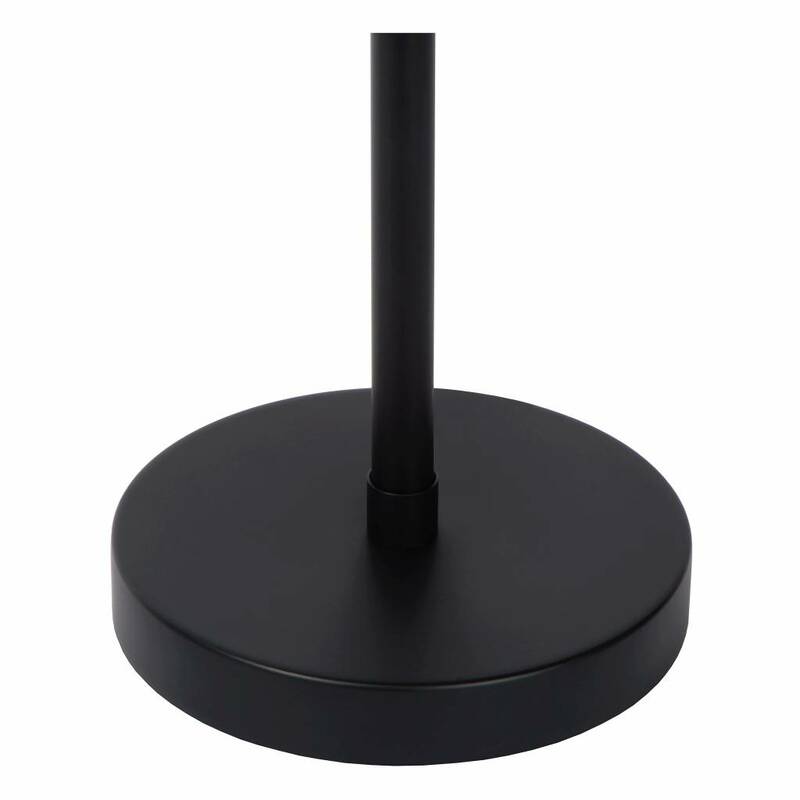 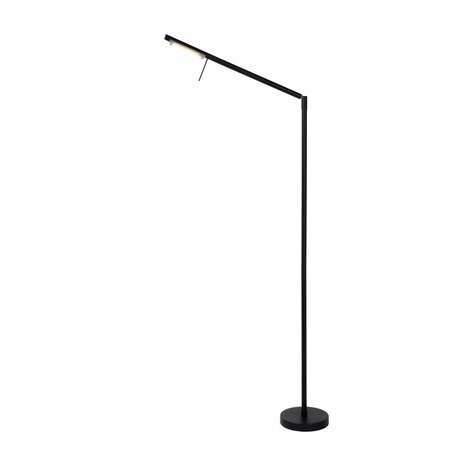 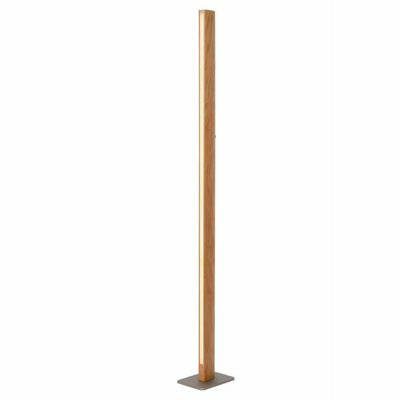 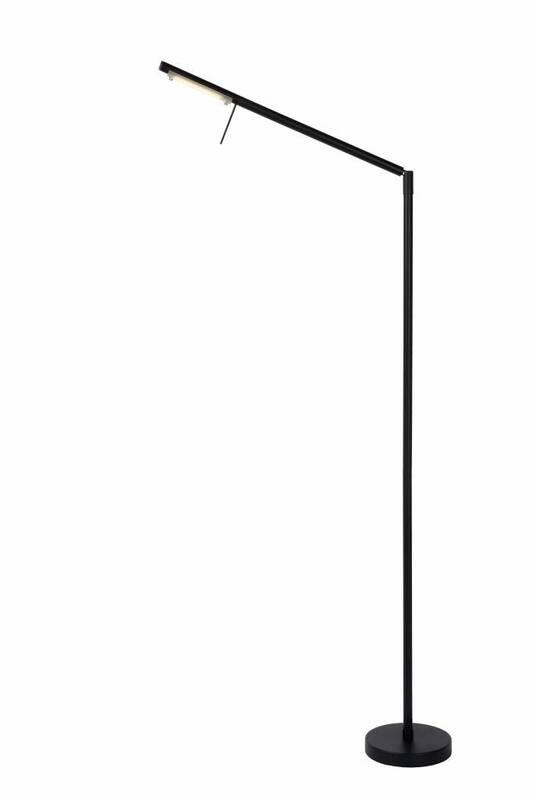 The floor lamp that stands out for its inconspicuousness, the Bergamo can actually be placed at any place in the house where it can be of service. 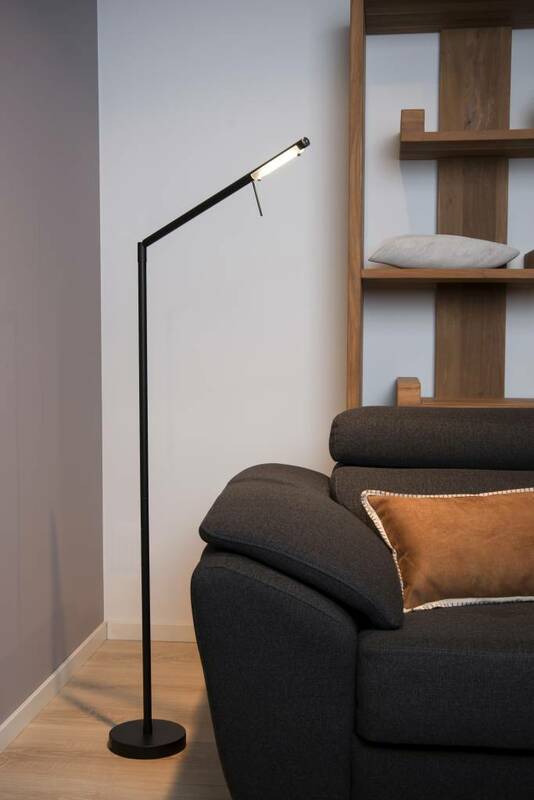 In addition to a sofa, bed or dark corner in the room, the Bergamo gives off its warm LED light. 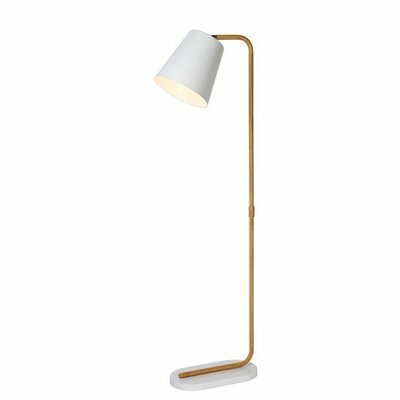 Dimmed for atmosphere and full for perfect reading and work light. 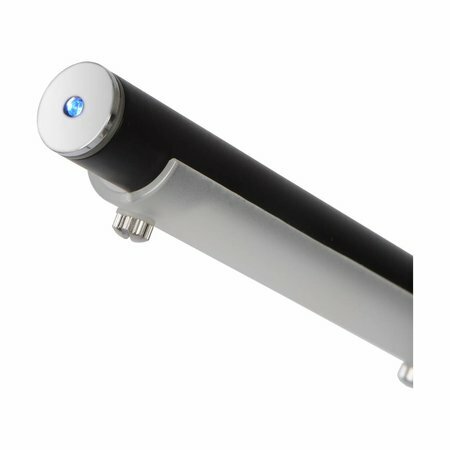 The 6W touch dimmable Osram LEDs stand for quality, energy saving and durability. 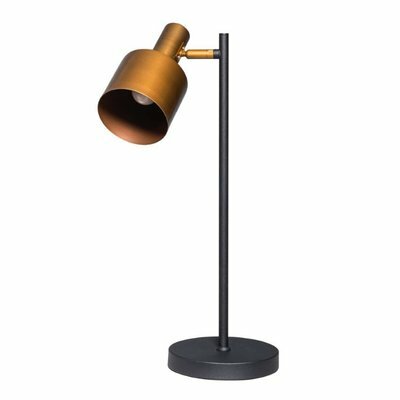 The dimming function was stylishly incorporated in the head of the Bergamo, the spot of touch subtly indicated by a small blue LED that goes out when the light turns on. 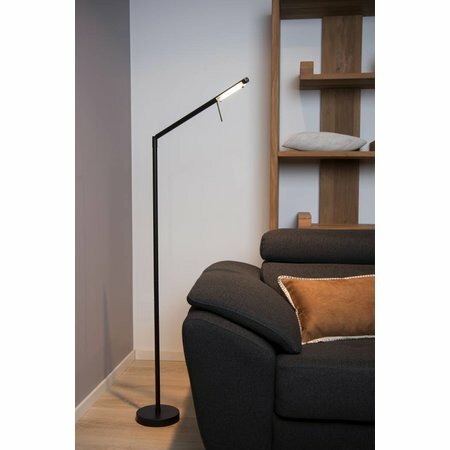 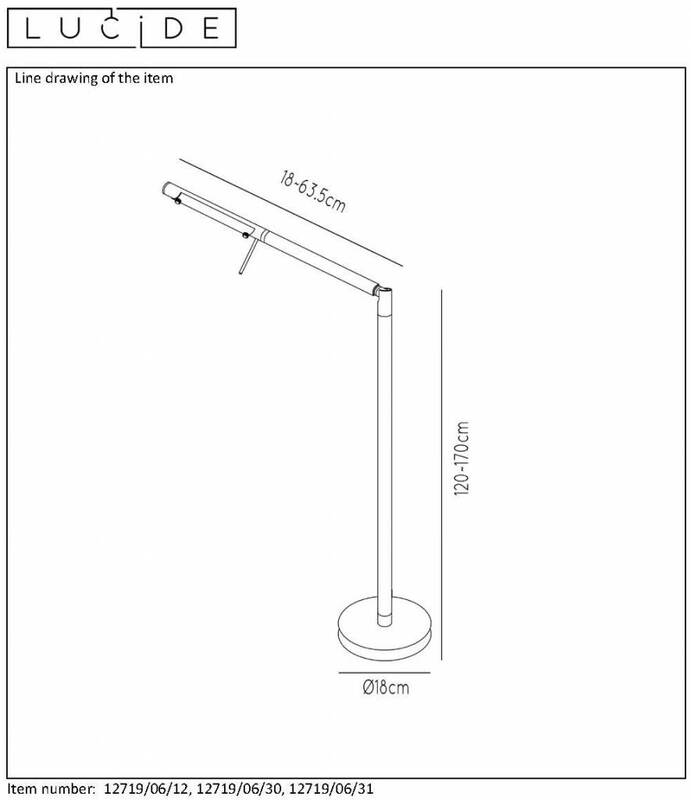 The Bergamo LED reading lamp comes in brushed steel and white.